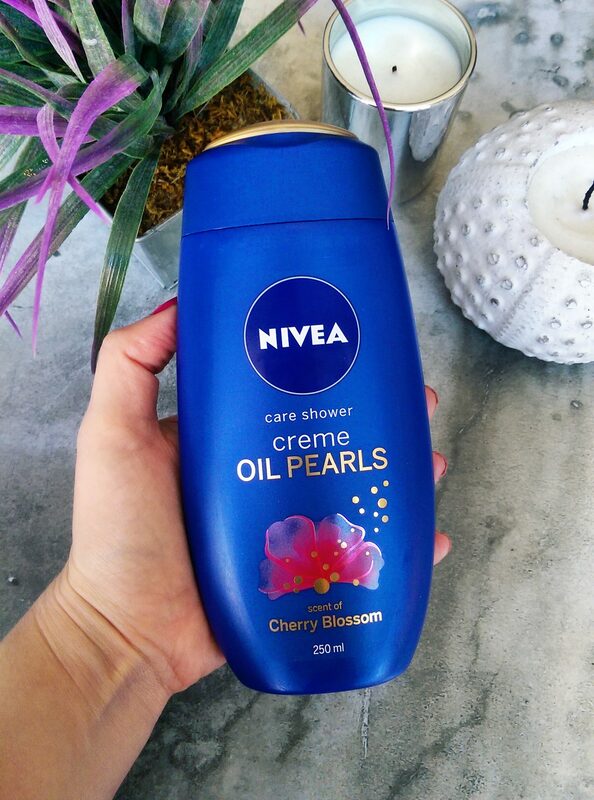 Nivea has always been a nice pick when it comes to body wash and now they’ve added a newbie to their line up – Nivea Care Shower Creme Oil Pearls (R39,99). Available in two variants, Cherry Blossom and Lotus, each wash is infused with sunflower and argan oil so it’s a nice way to come clean without drying out your skin during the winter. ‘Cos oil pearls are where it’s at, yo! I was given the Cherry Blossom variant at a launch the other day and really like that it makes a nice, silky-feeling lather. (Great to shave your legs with!) According to NIVEA, they’ve added 50% more oils in comparison to their old creme wash formula and a quick look at their ingredients list shows it contains a really nice amount of argan oil – even more of it than the sunflower oil! 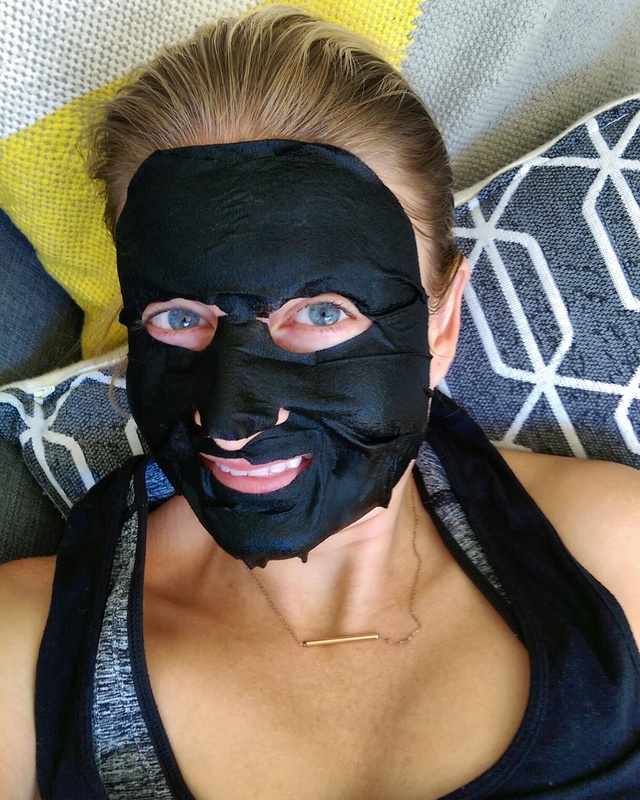 Another way I’m blitzing winter dryness is by indulging in hydrating face masks and one that I enjoyed using, mostly for the super fun skrik factor, is Filorga’s jet black cloth number – Time-Filler Mask Super Smoothing black mask (R155, Skinmiles*). It’s aim is to help smooth out wrinkles but I don’t see how any single use product (aside from Botox – ha!) could do that with any long-term effect, but it can help soften them up temporarily thanks to ultra hydrating ingredients like glycerin and collagen. (For the record, collagen, when applied topically, can only hydrate. It can’t bind to or replace the collagen in your skin.) It also makes use of exfoliators gluconolactone and lactic acid, but not in a high concentration, so the effect would be very mild. Is this a new Tinder profile pic? After using it (and taking a few fun selfies), my skin felt hydrated and plump. It’s the kind of thing I’d reach for after a long flight or on a morning when I’m hungover for a nice, hydrating boost if I didn’t have a hyaluronic acid serum at hand or felt like I wanted extra moisture but delivered in a fun way that felt a li’l more ‘spalicious’. 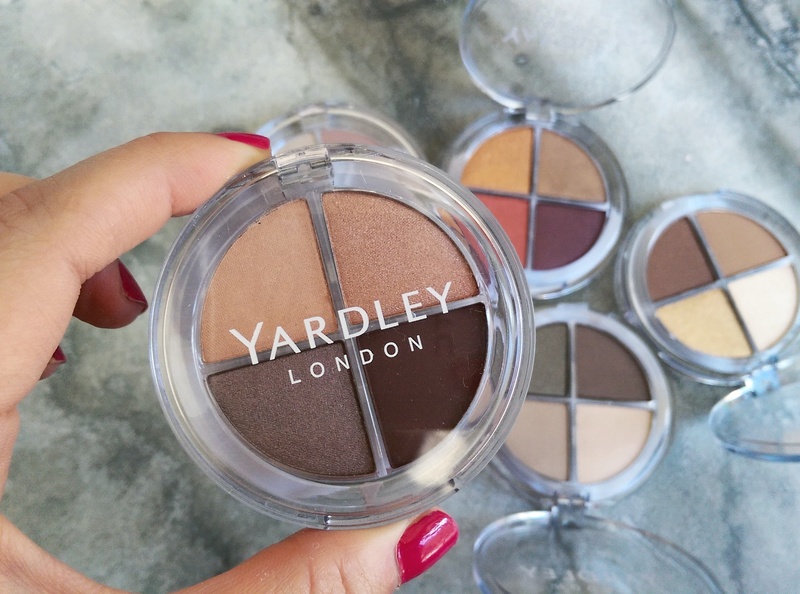 Lastly, Yardley are churning out the newbies lately and have just launched a bunch of eye shadow quads (R116,95). 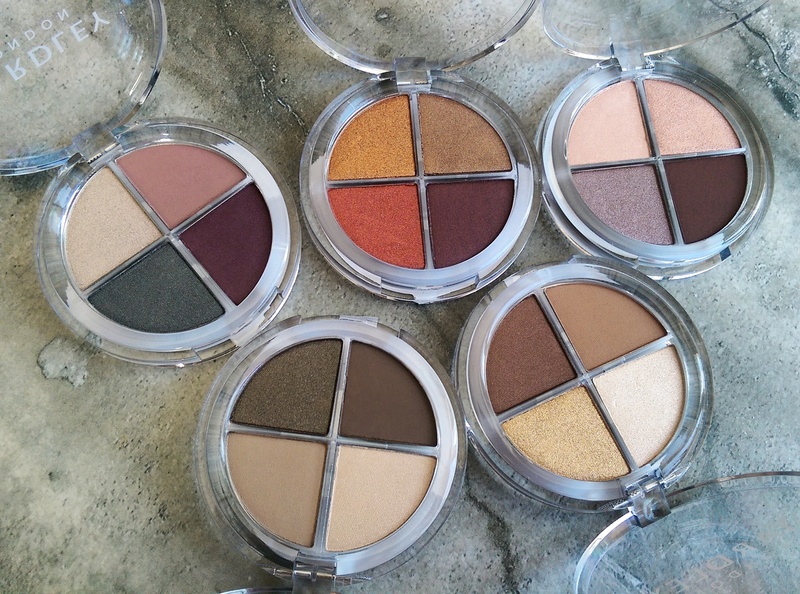 Most of the quads contains at least one matte shade (some contain two) along with satin textures so look carefully if you have a preference towards either finish. Newbie alert! (I’m holding Foxtail Lily). This is Wanderlust – three satin shades and a matte one. I can see four of them are listed in Clicks’ online store (God, how much do we love shopping Clicks online?!) but know there are at least five in total so step into store to check out the full collection. Top from left: Revel, Dynasty, Foxtail Lily. Bottom from left: Satin Taupe and Wanderlust. 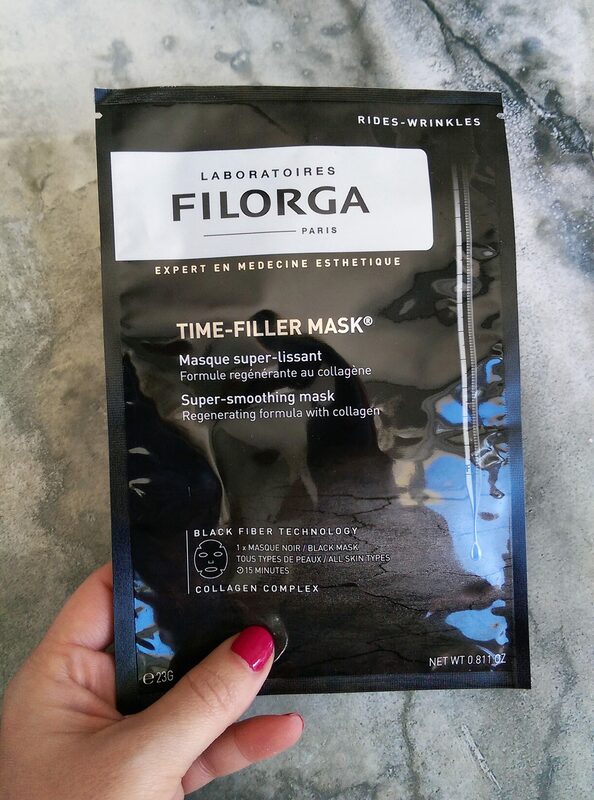 *You can find Filorga at selected Clicks, Edgars and Red Square stores but I’d recommend you buy from Skinmiles as it’s R20 less. Been a fan of the Nivea pampering shower oil for the longest time. Truth is anything that has “oil” as a wash is a must for me. 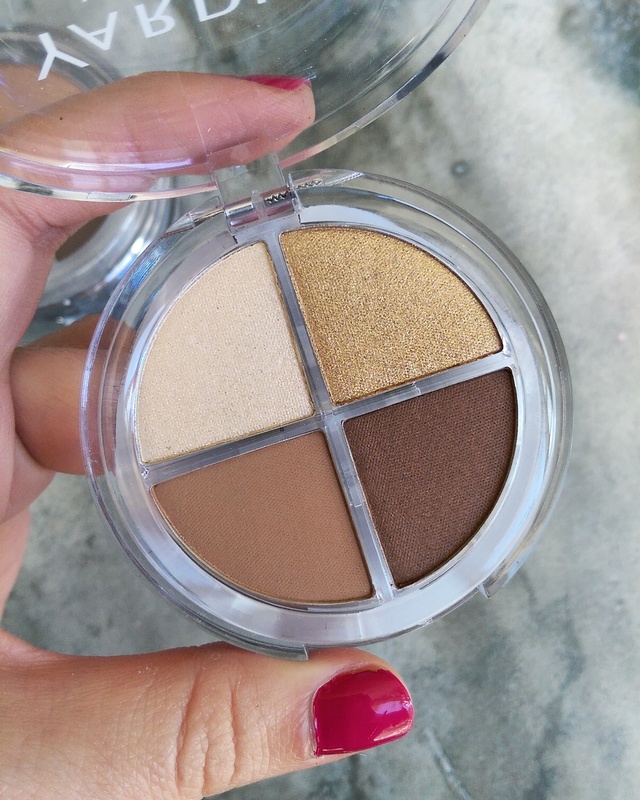 Thanks for this review – 16:30 I’m at clicks for this yummy looking newbie.